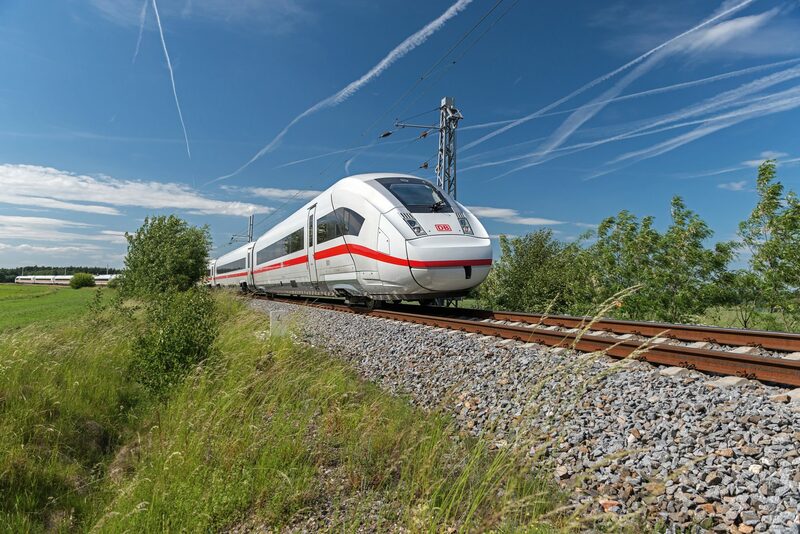 Bombardier Transportation will continue to assist with the expansion of Deutsche Bahn’s (DB) ICE 4 fleet as a supplier to Siemens. At the end of September, Bombardier signed a contract with Siemens for further cooperation as a supplier for DB’s new order for 18 seven-car ICE four trains and 50 power cars. The contract is valued at approximately €198 million. Bombardier’s scope represents around one third of the overall project. Bombardier is responsible for the exterior design, the production and design of the steel car bodies, the delivery of the trailer bogies and around 30 per cent of the final assembly of the entire ICE 4 fleet. Bombardier Transportation president Laurent Troger said: “The ICE 4 is the flagship of Deutsche Bahn and a perfect example of modern rail transport. We are proud to be part of this prestigious project.